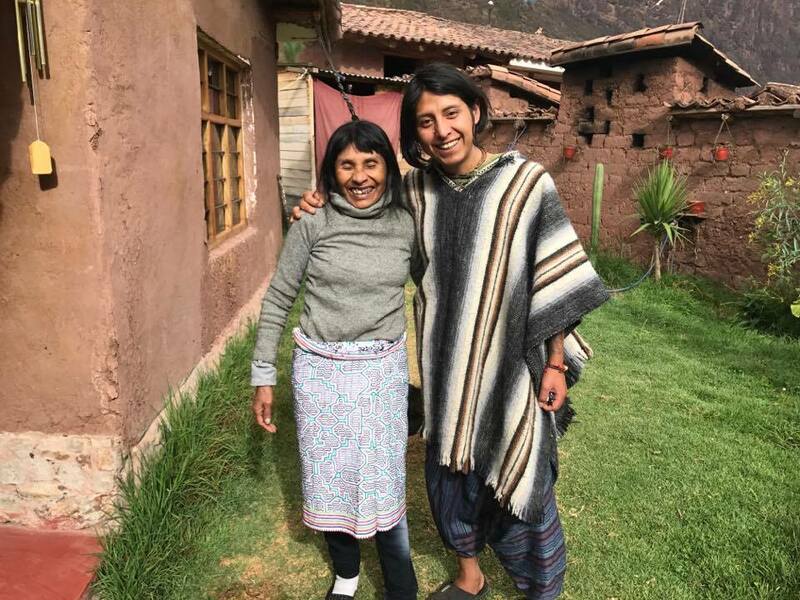 Ayahuasca Cusco – Anthropologists have often compared shamanic states to yogic states and buddhist meditation states, as the same. While they do have similarities, it is a sad superficial comparison. The shamanic state we will be talking about is strictly the ayahuasca state. Yogic states are focused on having a still mind connected to a breath. It is attained by extreme inward focus. The outside world and one’s body will no longer exist. This inward state is where the yogi becomes established in their essential nature. In Buddhism, particularly the practice of Vipassana, one focuses on becoming aware. Every grain and granule are examined, both inside and outside of oneself. This heightens one’s senses and awareness, helping rid one of distractions from the outside world. During a shaman’s journey with ayahuasca they are in a controlled ecstasy experience. They find themselves in many worlds at once, never losing their sense of self. In this state they have an abundance of energy and sing icaros to connect to the outer dimensions. In the ayahuasca journey, they are less aware of the present world, but able to come in and out of their altered states of consciousness. They are the only state to experience a true ecstasy through out of body experience. Yogis and Buddhists do not have out of body experience, but rather an inward bliss known as samadhi or in buddhism’s case remarkable levels of perceptual sensitivity. They are unlikely to communicate because they could lose their concentration. 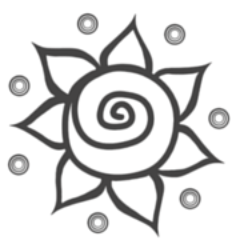 The energy they have decreases to bring on a state of calm, the exact opposite of a shamanic state. 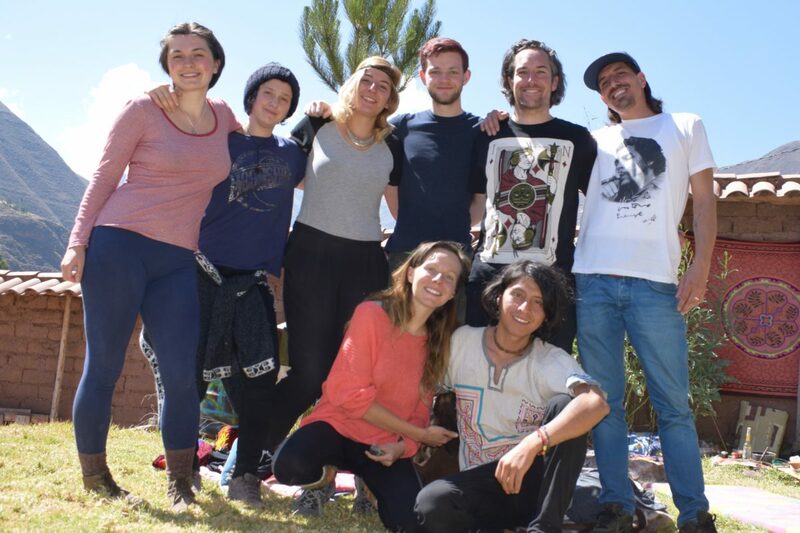 At our center for ayahuasca in Cusco, we are focused on both buddhist meditation states and shamanic journeying. However, we recommend practice using any technique either yogic or buddhist. Along with the teachings of the plant medicines. They are a great aid in personal transformations and transcendence both at the center and your home. An uncertain territory, which is semi-common among experienced ayahuasca drinkers, is the theory that – we choose to come to earth. First, for this to begin to make sense we must already believe in spirits and reincarnations or the possibility of. In these ayahuasca interdimensional travels, what is talked about most often are a council of spirit guides and a pre-birth plan. In this theory the council of spirit guides helps decide which pre-birth life plan will be the most beneficial for our inner growth. The idea does vary slightly from person to person from their ayahuasca journey, maybe there are one or a few spirit guides or twelve. Overwhelmingly the understanding is, it was our life, our choice to come here. Once the birth plan is put into place we forget who we truly are, our goals for coming to earth and the plan set in place. When people begin to experience life on a higher plane they become aware of this plan. Many seek out the help of mediums after their ayahuasca ceremonies to continue this communication with the spirits. Fully living out our plan could be seen as just simply living your life to the fullest, what we often call finding your path in ayahuasca ceremonies. The theory is an interesting backdrop to the ideas we put into motion by beginning such a large spiritual re-construction. Ayahuasca could be a catalyst to helping you remember your pathway, the reason you chose to come to earth. It is a new perspective on an old story. Anyone is free to believe that which resonates with them. Author Sage AdminPosted on December 15, 2016 September 26, 2017 Categories Enlightenment, Interpersonal, RetreatsTags #anxiety, #balancedbeing, #prebirth, #spiritguide, #spirituality, #theoriesLeave a comment on Do we choose earth? Ayahuasca Cusco – There is a plethora of misinformation out there about whether ayahuasca can cause mental illness. Ever since the 1960/70s the image of a person with psychosis from taking far too many psychedelics has been practically burned into our brains. What good is this fear mongering, but to keep people from a truly life changing session! A group with known long term use of ayahuasca, known as Santo Daime, were studied over a ten year period. They regularly ingest ayahuasca. What the scientists at ICEERS found was the members are more well balanced and happier than most people. 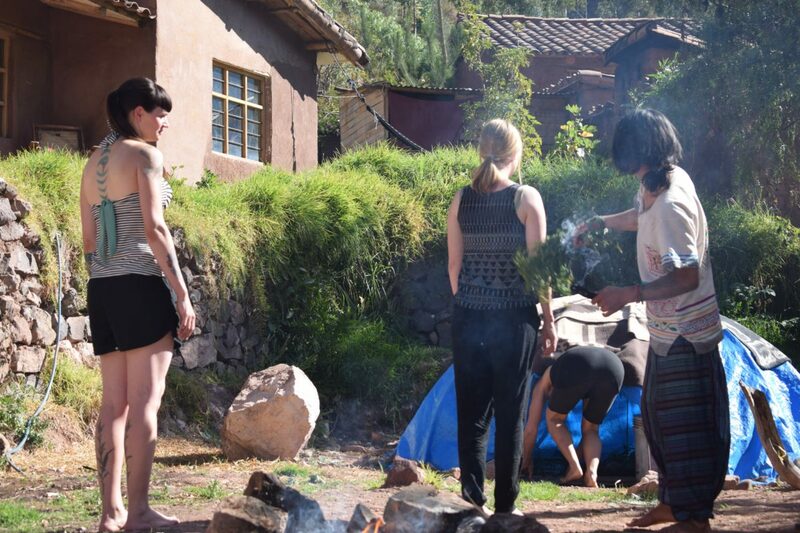 So do not let your social conditioning deter you from an ayahuasca therapy here in Cusco that could change your life. Honesty is paramount for coming to take ayahuasca in Cusco or anywhere for that matter. If you have suffered from mental illnesses in the past, you must consult with our team. Be sure to fill out the safety questionnaire properly as an added precaution. It is important to note here – if you do suffer from schizophrenia, you may not take ayahuasca. For those with bipolar disorders it is important to discuss with us which level of bipolar you are and what medications you are taking. Then with written permission from your psychologist you may come to take ayahuasca, once you have tapered off your medication. Author Sage AdminPosted on November 24, 2016 September 26, 2017 Categories Ailments, InterpersonalTags #ailments, #ayahuasca, #bipolar, #mentalillness, #schizophreniaLeave a comment on Could ayahuasca cause me to have a mental illness? Ayahuasca Retreat Peru – Icaros are medicinal songs sung by the shipibo tribe of the Amazon. They are similar to prayers, with melodies full of love and compassion, they are the energy that brings wisdom, connection and healing. 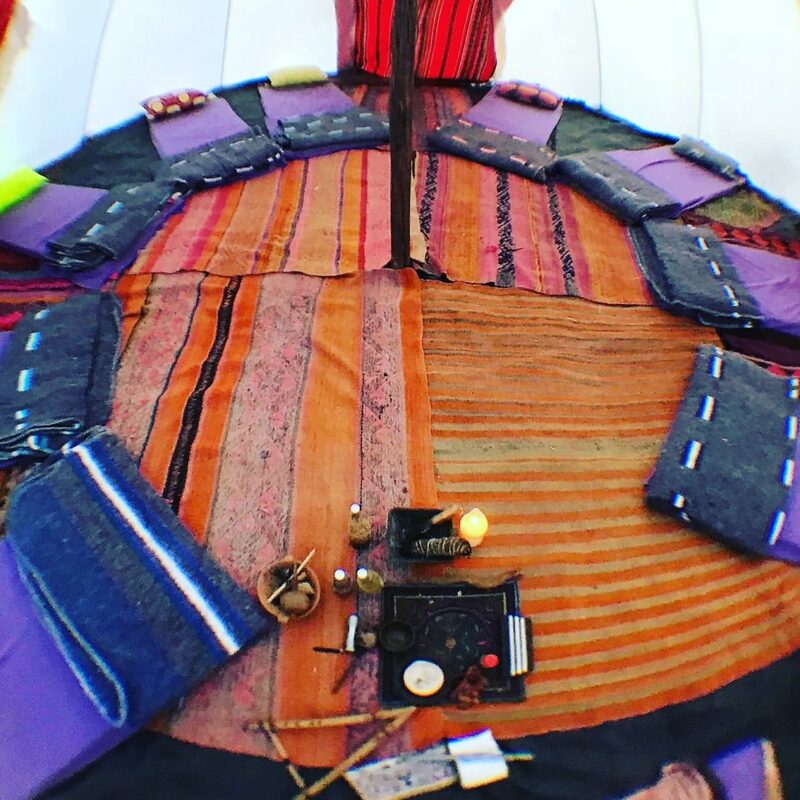 The songs are born from the deepst heart of healers, taught from master to disciple, Icaros are improvized from dreams or visions the shaman recieves during the learning process and after. First, the melody appears as light airy whistles, then gradually the Icaros manisfest into ancient song. The shamans call on the spirits of other shamans to help sing. These songs are to cure the patients, focusing on what they need, whether that be protection, healing, love or harmony, maybe even a few put together. When experiencing the Icaros one must stay focused, relaxed and flow with the ancient tunes to recieve a greater connection with the medicine. These songs are comparable to the Mantras of the Oriente because Icaros healing is also done on the astral plane, with vibration and intention.